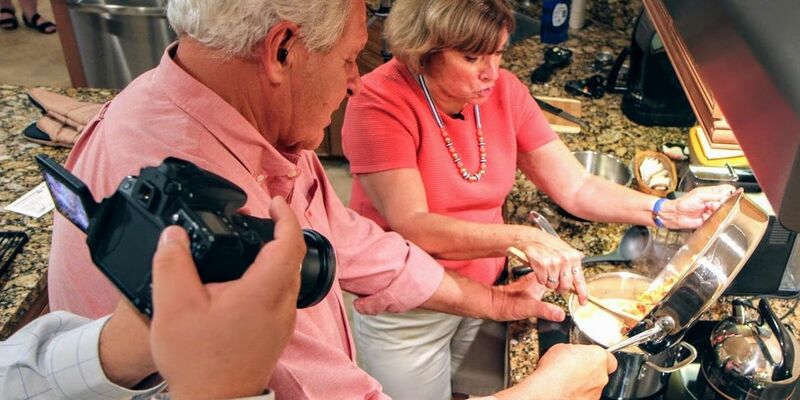 Popular TV Duo Cooking Classes! 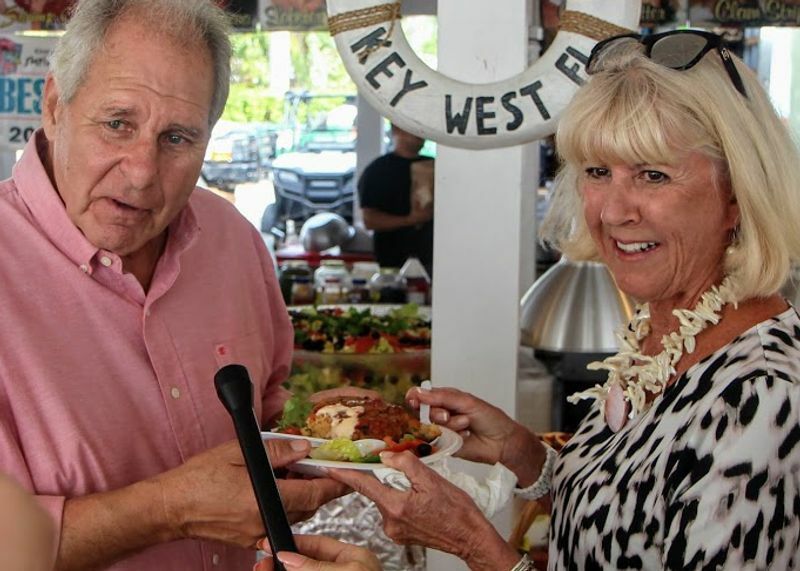 Celebrity Food Host Rob Kircher and Renowned Chef Ruth Manchester are taking their charismatic TV Cooking Duo into the classroom with regularly scheduled cooking classes and cooking lessons held in the Great Neighborhood Cooks TV Show outdoor kitchen stage! Learn how to prepare delicious classic continental appetizers, entrees, and desserts. In 2016, Ruth Manchester has received the Academie de Gastronomie Brillat-Savarin Medaille de Merite. 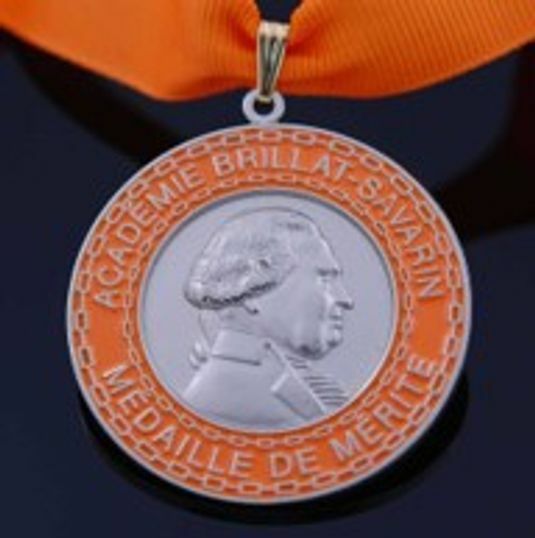 For those not conversant in the language of great food that’s the Academy of Gastronomy Medal of Merit named after Jean Anthelme Brillat-Savarin, a legendary 18th century philosopher of food (“tell me what you eat and I will tell you what you are”). Manchester is one of only a handful of Americans to receive the honor. 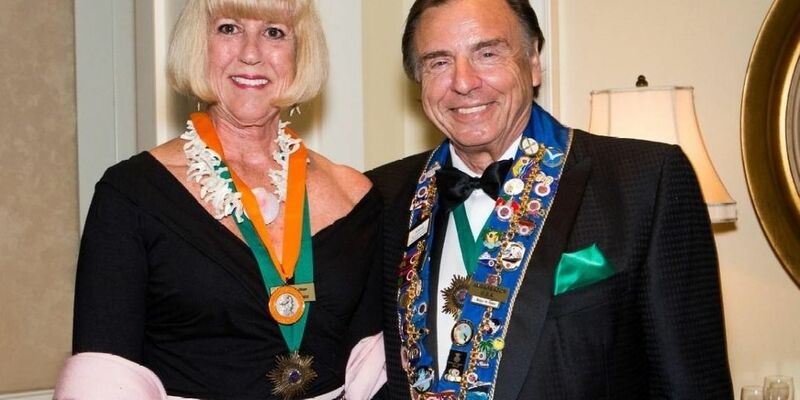 Ruth was presented the ward by Roger Weatherburn-Baker in Naples, Florida. In 2015, Ruth Manchester was chosen by her peers as Best Chefs America… features premier chefs that have been nominated and recommended by their peers in the culinary field. There’s no higher compliment in a professional kitchen. 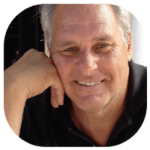 Rob Kircher is a veteran Executive Producer and Host of three popular TV Cooking shows: Great Neighborhood Cooks; Better Health Greater Wealth; and, Better Health Destination Florida. 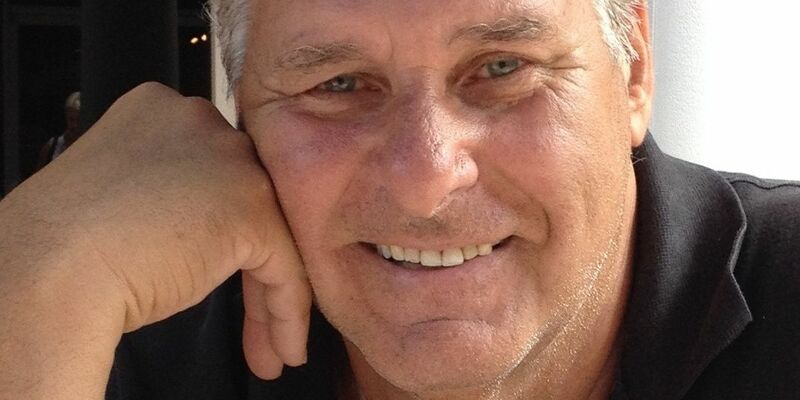 Rob has been a familiar face and voice on television and radio for over forty-years performing in countless regional and national commercials. 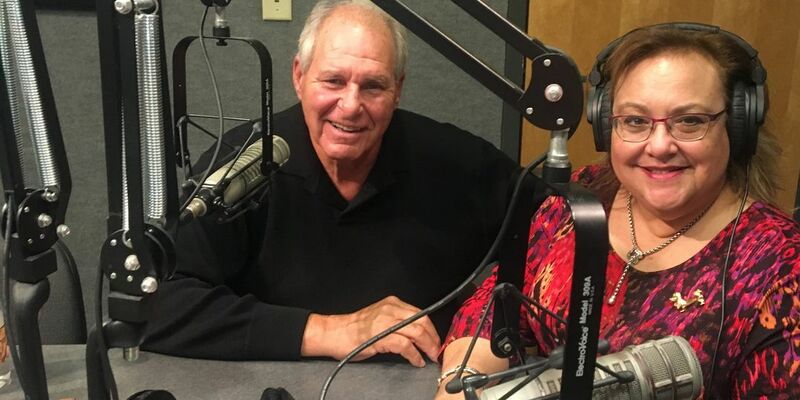 Recently, he was a guest on the Dr. Elizabeth Triana Show! Rob’s love of food begins in the garden where he grows fresh herbs and fruits for his television shows. From there, he is often found in the kitchen cooking or baking his favorites with his wife, friends and frequently invited guests. Our TV Kitchen Stage seating is limited to only 10 participating cooking guests per class. So, don’t delay. Reserve your seat now! All classes take place in the Great Neighborhood Cooks TV Show Outdoor Kitchen Stage located in Bonita Springs, Florida. High-definition video recordings of each class are available.